As of 2/26/15, anyone with an Apple ID can gain access to Apple’s iWork suite. To overcome any software compatibility and even installation time, Apple offers iWork free to anyone with an Apple ID who has turned on iCloud. iCloud gives users a free IMAP email client, 1GB of storage space and synchronization features for their calendars and contacts. With the recent addition of iCloud Drive, users now have the luxury of saving documents they create in iWork to a secure server and can recall them on all of their devices. Now that iWork for iCloud is out of beta testing, anyone can utilize this free and powerful desktop publishing software. Microsoft Office is business standard for desktop publishing in the workplace, but what if your business is not the standard? Subscription fees and activation keys are a necessary evil in the IT business world, but if you’re a small office or self employed, does it really make sense to bother yourself with the hassle and expense? Especially when Apple is providing you a polished and supported productivity suite solution that is 100% free to use. 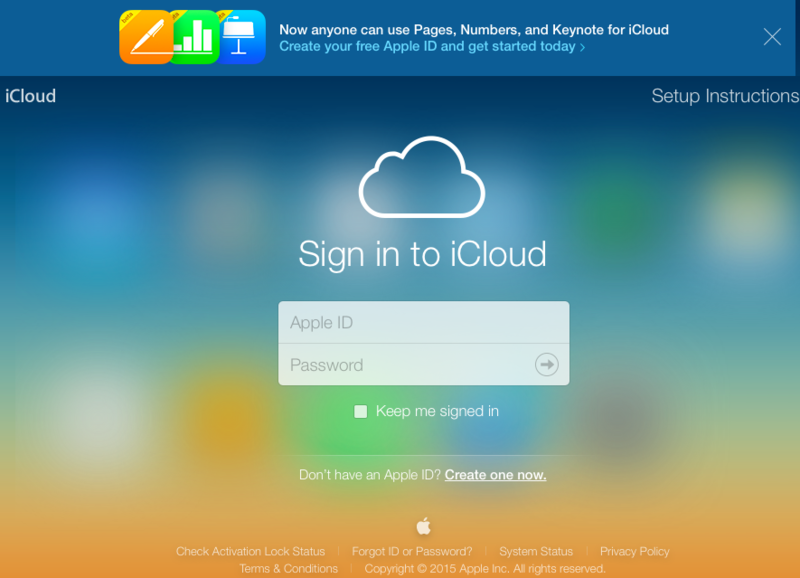 iCloud.com’s-only apps can be accessed from recent versions of Safari, Firefox, Chrome, and Internet Explorer. Free accounts are limited to 1GB of storage and users will need an iOS device or Mac to acquire more storage or access iCloud’s full set of features.